I've been wearing my hair straight for 5 weeks and to my surprise it still looks pretty decent. I workout 3 or 4 days a week, so my hair goes through it all. The plan is to wash my hair out in 3 more weeks. Yes, my hair is dirty, but I'm going to enjoy this straight hair for awhile! I love wearing my hair straight and curly, so I'm sure in 3 more weeks I will definitley miss my curly hair!!! 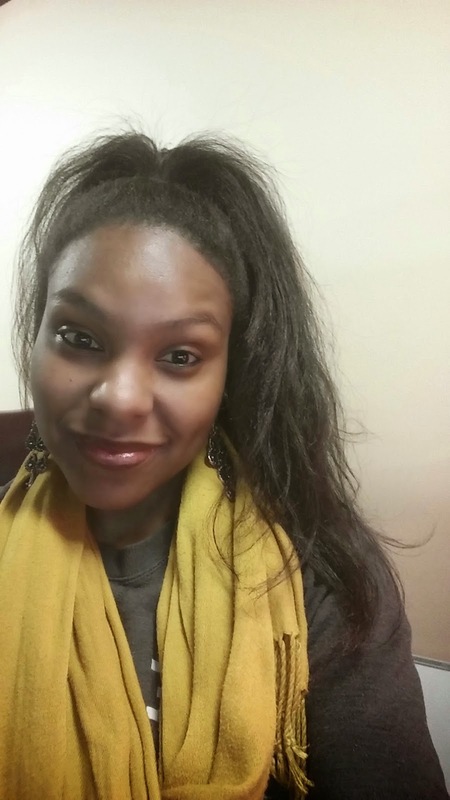 My hair regimen for straight hair is totally different from my curly hair. Here's a few tips that I like to do for my straight hair. Quality Blow dryer and Flat Iron: First of all, I do not straighten my own hair. I have a stylist that takes care of that part. I love that she knows how to work with natural hair. 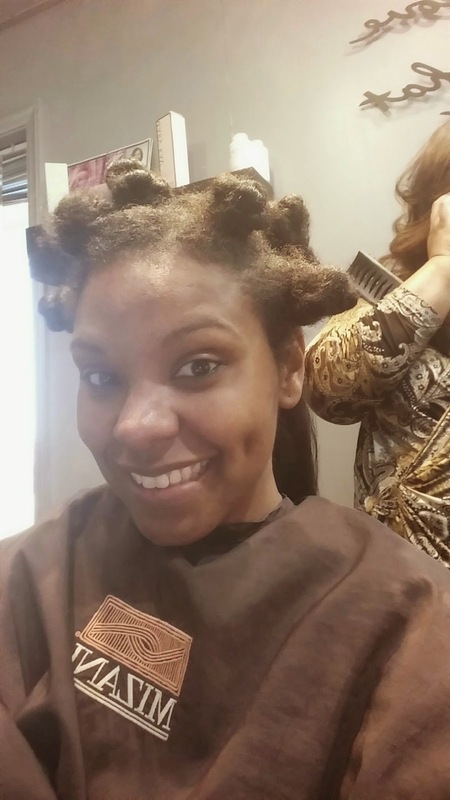 She sections the hair into 20 or 30 bantu knots and blow dries each section. She likes to blow dry and flat iron with FHI products. 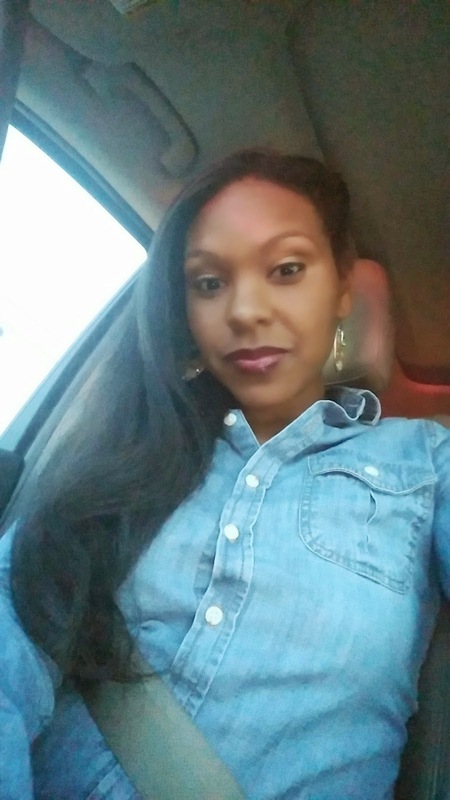 Maybe one day I will try to straighten my own hair, but I have to get my mind right for that! Coconut Oil: The only product I use for my straight hair is coconut oil. When my scalp is starting to itch, I will add a small amount to the scalp and I love to add the oil to my ends every other day. 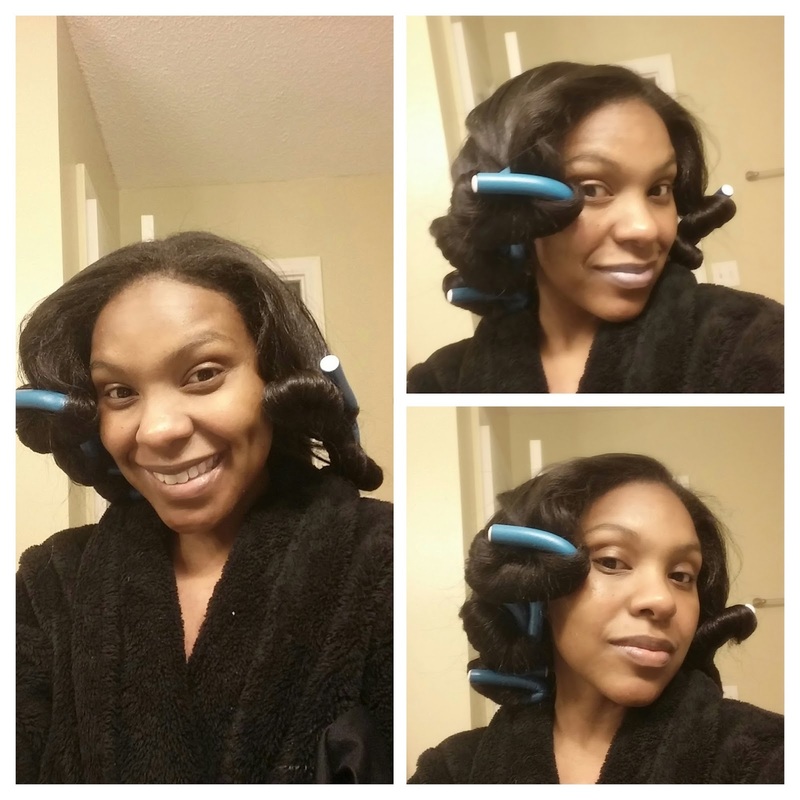 Flexi Rods: Once my hair is straighten, the goal is to not put heat on my ends for as long as I can. Sometimes, I like to touch my edges with a small CHI flat iron, but for the most part I like to roll my ends with flexi rods. I use about 7 or 8 flexi rods. The flexi rods gives great bouncy curls!!! I also like to braid the hair at times to give it a nice beach wave look. Satin pony tail holder: One thing about long hair is that your pony tail holder becomes your bracelet. Eventually, you will get tired of the long tresses and want to put it up. 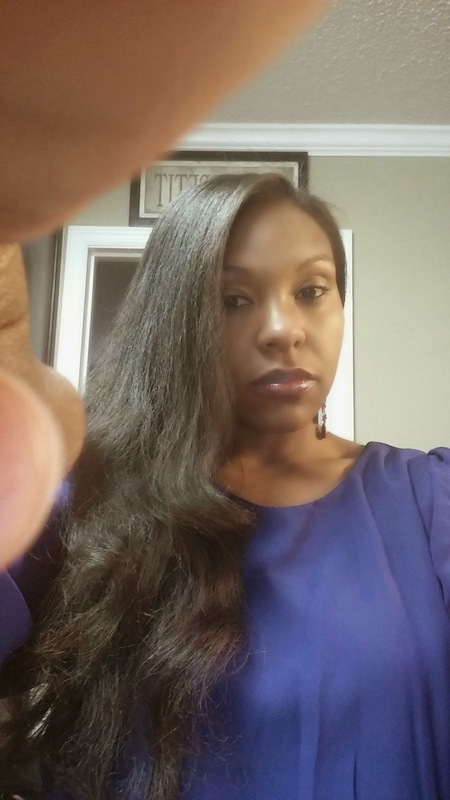 I love using a satin accessory to prevent breakage and dryness. So, that's pretty much it. I don't like to play in my hair much. Remember simple is key! Hey Dana! Great read...just know you're not alone! When my natural hair straighten out I wear it for at least 4 or 5 weeks.....dirty or not! Lol! Loving your blog!